The main rival of bitcoin – ethereum, comes with a revolutionary system that can serve not just as digital currency but is a digital alternative for a lot of other activities. This article was designed to offer a few details about ethereum and their main feature – smart contracts. As some analysts say, smart contracts represent a blockchain technology that will most likely replace lawyers in the future. Smart contracts serve as a mean to exchange money, shares, property or any other thing that is valuable, in the most transparent possible way, without the help of a middleman. One of the best ways to describe smart contracts is to use the analogy of a vending machine. Imagine that you could use a vending machine for any sort of goods or services and you could simply have them, by just paying the money. Smart contracts work as traditional contracts and enforce the same obligations that both parties involved in it have. To mention some of the areas you could use smart contracts: healthcare services, buying a car, case history, management of a business and many others, could be solved by simply using ethereum smart contracts. Some of their advantages are: safety, the blockchain technology offering a high level of security, speed – operations are done extremely fast because smart contracts use software codes to automate the process and trust – because the documents that you will use are encrypted on a shared ledger. The ethereum system also allows programmers to shape and design their own smart contracts, as compared to the bitcoin system, which has a more restrictive programming language. The language used by the ethereum system is Turing-Complete, that’s why it allows a larger set of instructions. 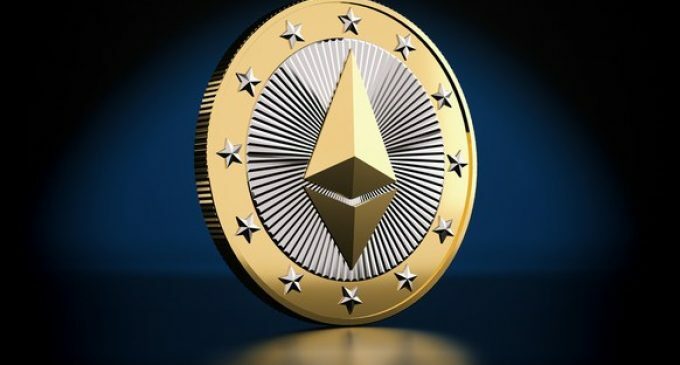 Ethereum contracts could be used for various operations and what the system has special is that it does not focus solely on mining and transaction processing. With that being said, this is just a brief introduction to ethereum smart contract and how you could use them. We’ll write other articles as well on this subject, where we’ll explain in greater detail ethereum smart contracts are their features.